With the current employment climate as constricted as we’ve seen it in almost 50 years, employers find themselves looking for solutions and ideas on how to retain current employees, AND also find new talent as employees change jobs and business grows. – Does the job pay a competitive wage for the market? – Does the job provide a consistent weekly schedule and steady hours? – Does the job environment provide a positive and healthy work culture? It’s essential that a company provide ALL THREE of these workplace conditions in order to be successful in retaining a complete workforce. Only providing two of these conditions may pose some challenges but a company would still generally be able to overcome big issues. Only achieving one of these conditions, can create real hardship and a company will find difficulty reaching labor headcount, hitting production numbers and experience a great deal of turnover. Essentially, companies meeting only one of those three conditions end up with people working at their facility long enough to gain enough experience to find a better job with higher pay and/or more consistency in work schedule. This company simply becomes a training ground for that next employer. If temporary employees are treated as substandard employees, they will find a better place to work. This directly results in savings on out of pocket expenses as well as the buried costs associated with disruption in work flow and production. In addition, there is a direct savings on the administration side of managing the injury claim and the real effect on future workers compensation premiums in the form of a smaller experience modification rating (AKA Emod). More efficient employees work faster and produce more product in less time. Better trained and more efficient employees know the quality standard of the product they are building and how to self-manage that process. Less re-work and returns leads to more profit. Trained employees waste less raw material and components during the production/manufacturing process. The cost to create the product goes down, which allows the company to make more money. 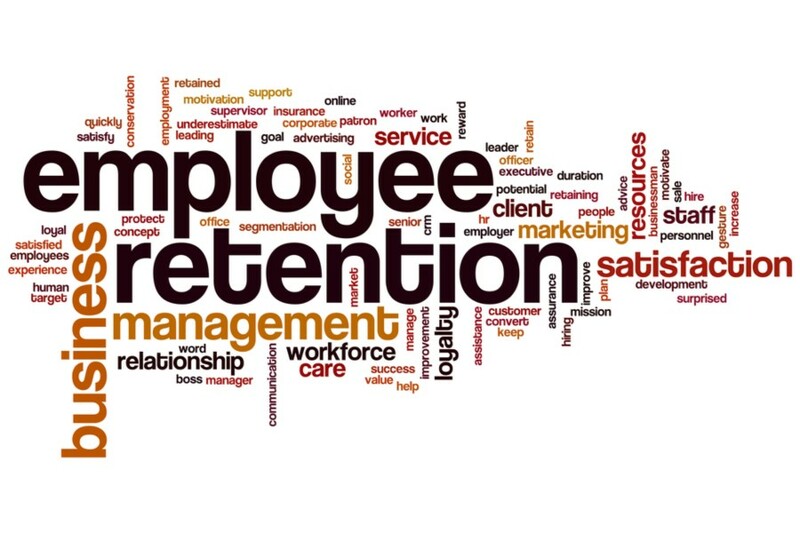 Long term employees perpetuate a culture that leads to better retention and longer, tenured employees with fewer HR issues. Less babysitting equals more profit and less legal issues. The real question we, as employers, should be asking is this: Can I afford NOT to pay a competitive wage and provide a somewhat steady schedule in order to develop the culture I need to make more profit? I believe we are in the era where in order to keep great employees, companies must focus on the needs of the employee. More people are quitting their jobs every month than in the last 12 years. Why is this important? It directly correlates to the confidence of the employee to quit what was stable and move to another job, or another state, or starting their own business – thus, making the competition for labor even greater. Things like flexible shifts and/or adjustable start and end times can be important in attracting and keeping employees, especially temporary employees, Companies that are open to different or flexible shift start times (example two 6 hour shifts vs. 12 hours) have shown that it can work very well. Most of the companies with whom we partner with cannot afford to lose employees; especially in the thick of their peak season. You might need to be asking that tough question, “Can I afford NOT to pay a competitive wage and provide a somewhat steady schedule in order to develop the culture I need to make more profit?